Hilary Duff Has Yet Another New Hair Color: See It and Vote for Her Best Shade! No longer a pink lady! After modeling "mermaid blue" hair followed by hot pink strands—all in one month&apos;s time—Hilary Duff stepped out on Thursday, April 23, in Los Angeles with fresh gray tresses. PHOTOS: See Hilary through the years! Of course, the Younger actress is best known for her natural, sunny blonde hair, which she rocked on the cover of Shape&apos;s May 2015 issue. While Duff admitted that experimenting with color has been fun, she also revealed that her 3-year-old son, Luca, has strong opinions about his mom&apos;s constant makeovers and hairstyles. "Luca is very particular about how he likes my hair," the Lizzie McGuire alum said on the Ellen DeGeneres Show. "There’s absolutely no buns on my head, no ponytails. I’ll have a ponytail and he’s like, &apos;Um, hair down, Mom. Hair down please.&apos; At least he knows what he likes!" Which color do you think suits Duff best: gray, pink, blue, or blonde? 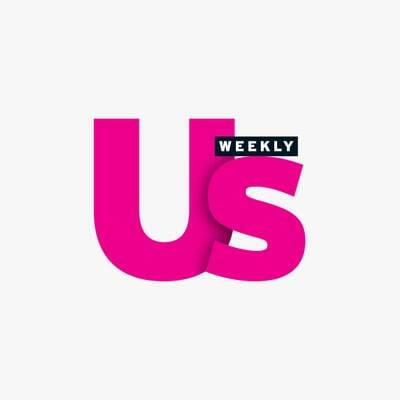 Vote in the Us Weekly poll above! Which of Hilary Duff's hair colors do you like best on her?